Robert Horler comes to Quantcast from Dentsu Aegis US. Quantcast announced today advertising agency veteran Robert Horler will manage and reshape the audience insights and analytics company as its new chief operating officer. 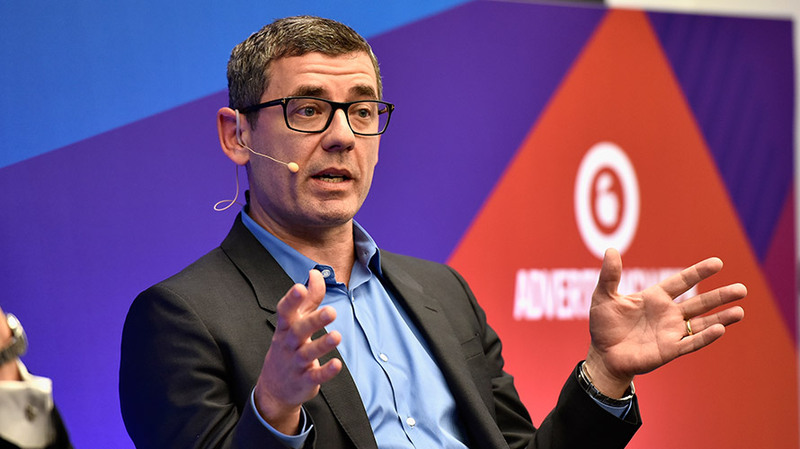 The former CEO of Dentsu Aegis US will report to Quantcast founder and CEO Konrad Feldman and serve on the company’s board of directors. The company’s goal is to combine its investments in real-time online analytics and artificial intelligence with a renewed focus on audience insights and client relationships. A single-minded focus on data, regardless of source or quality, said Wolfe Pereira and Horler, hasn’t generated enough insights from that data, and too often ignored brands’ needs and the bottom line. “We need to focus on customers and creativity, spurring growth in the AI era by using machine learning to inspire human learning,” Wolfe Pereira said. Quantcast also relaunched its website and announced a new “Question Everything” campaign today, touting these principles and “educating the industry,” according to Pereira, on where the company believes data-driven marketing is headed. The reorganization and marketing push are part of a near-total rebrand that Quantcast has undertaken in the last three months.